Hosea shows this generation that removing whoredom is possible through repentance in Christ. 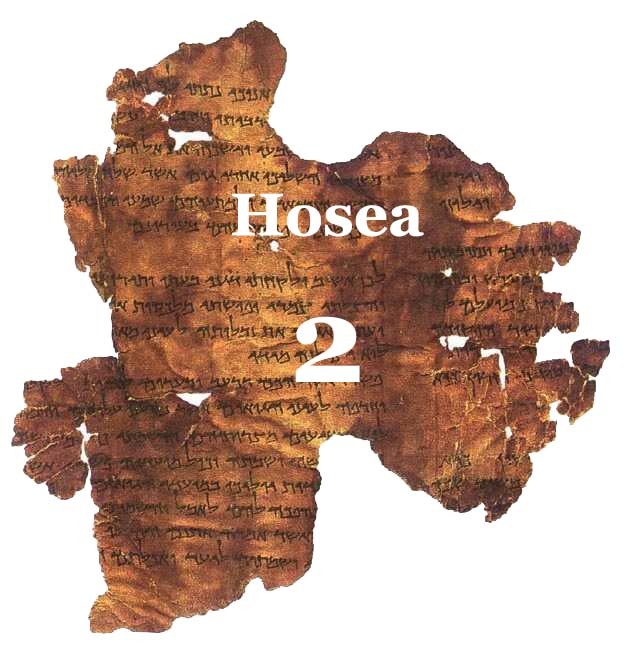 As Hosea chapter 2 builds on the controversial way the Heavenly Father showed the sin of Israel. Deuteronomy 23:17 “There shall be no whore of the daughters of Israel, nor a sodomite of the sons of Israel.” As we uploaded another chapter on the Radio Station is only fit we make Hosea 2 available as a podcast. Remember all audio becomes available first on the radio.